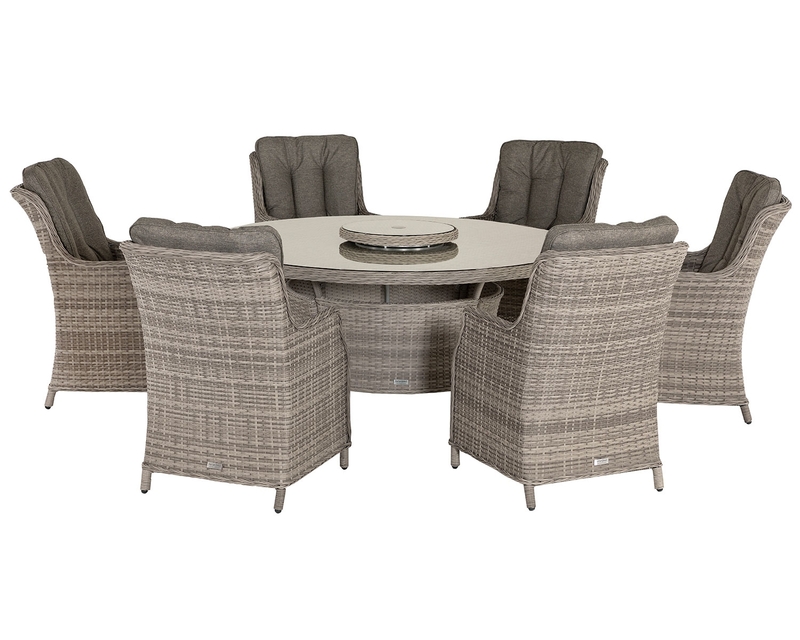 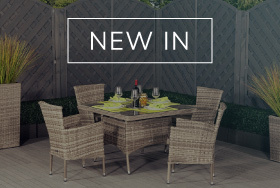 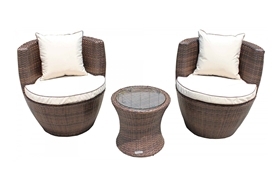 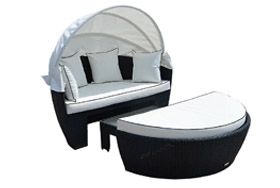 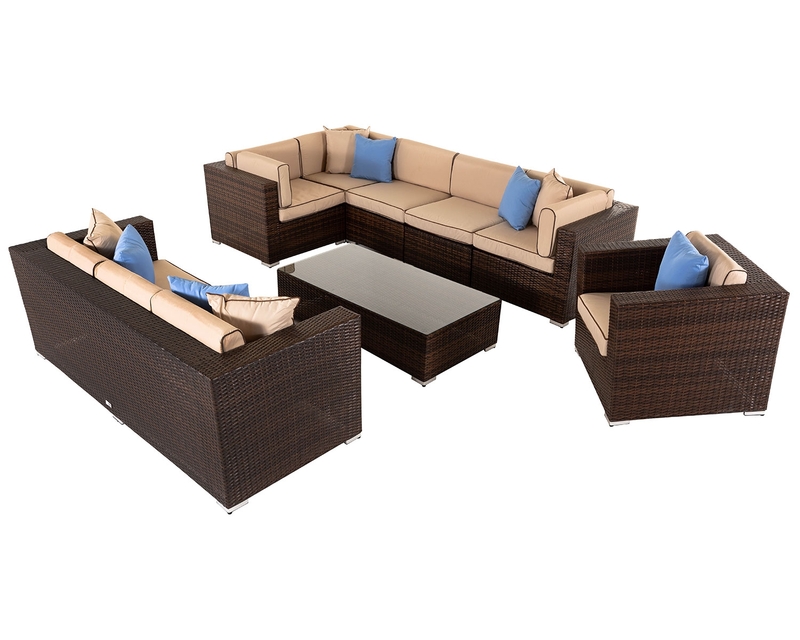 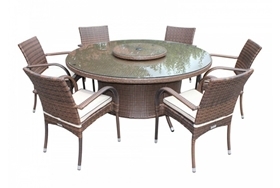 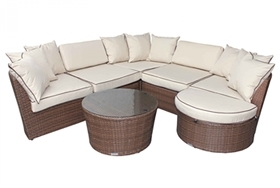 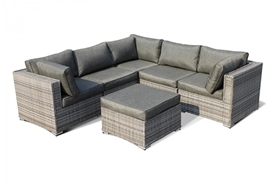 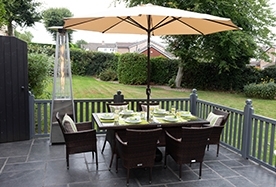 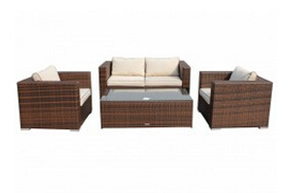 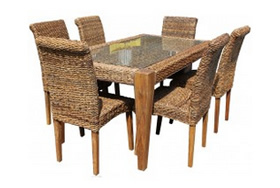 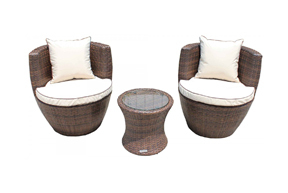 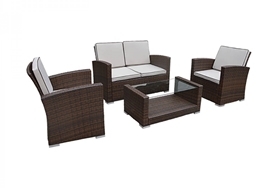 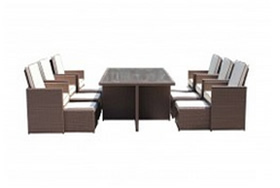 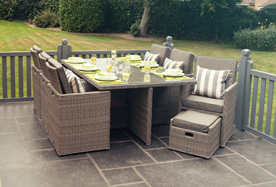 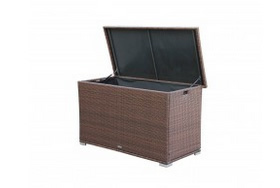 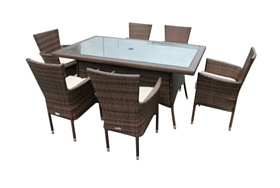 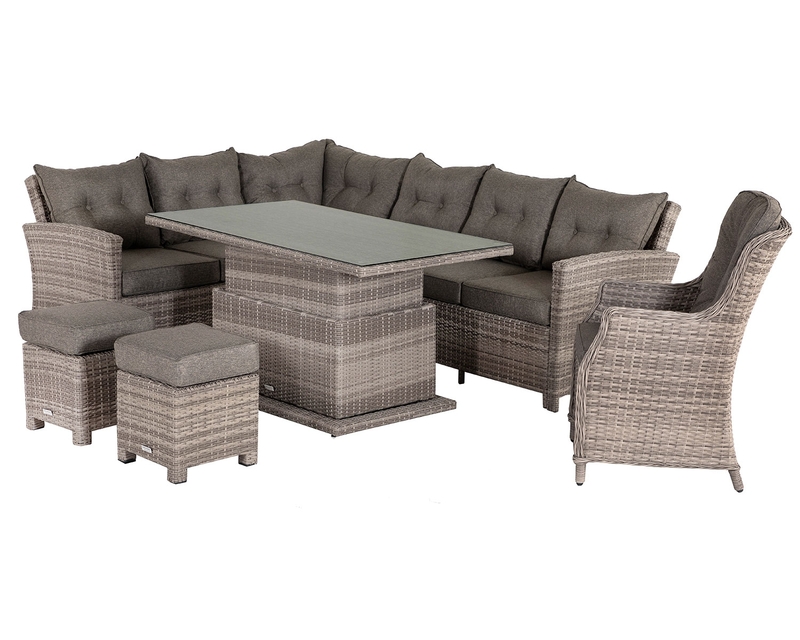 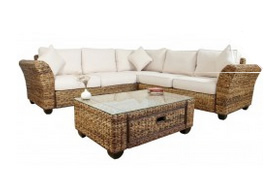 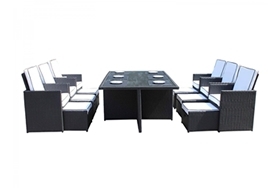 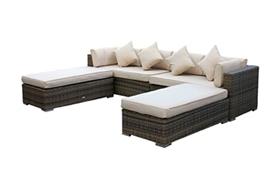 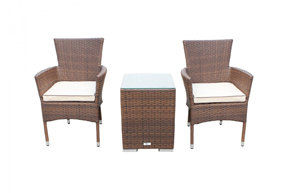 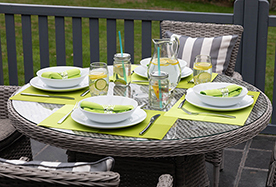 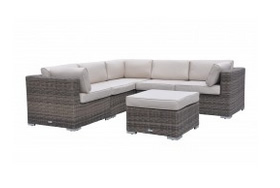 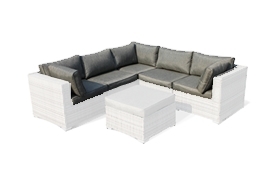 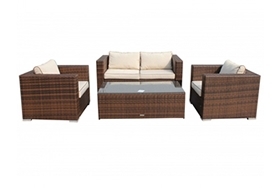 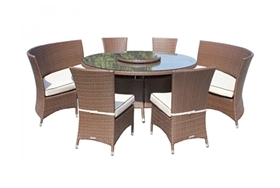 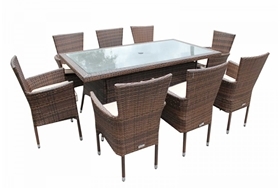 Rattan Direct is pleased to offer its exclusive Rattan garden furniture to all commercial customers. 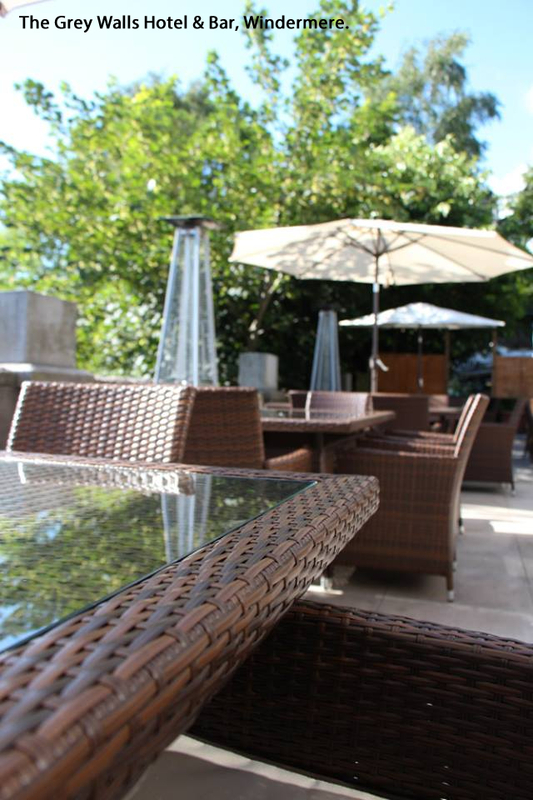 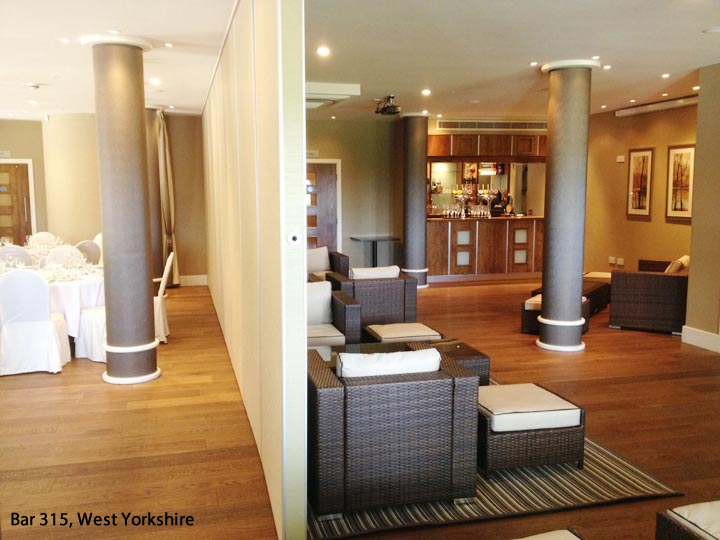 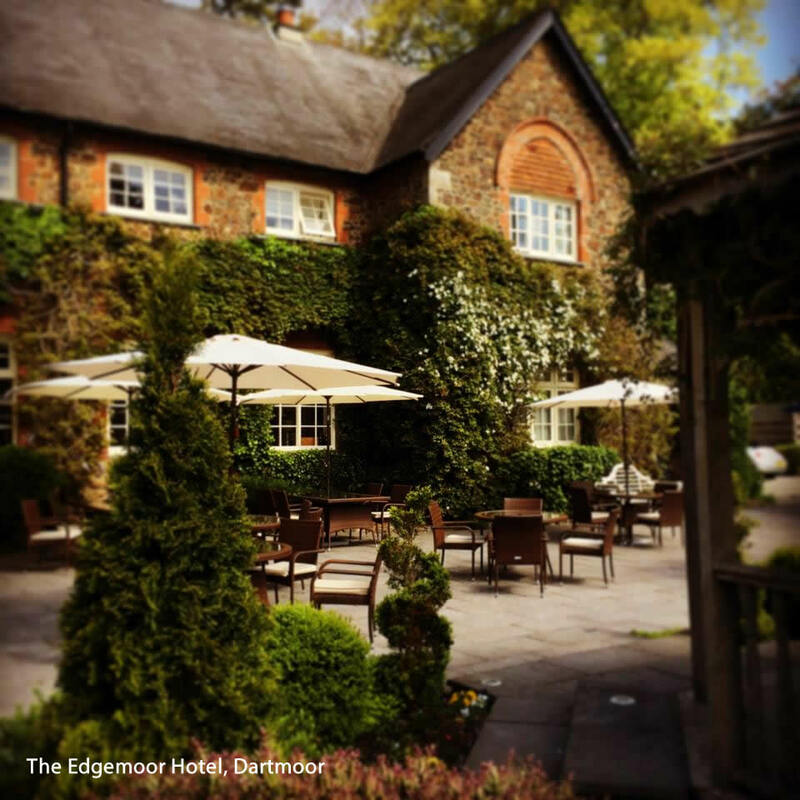 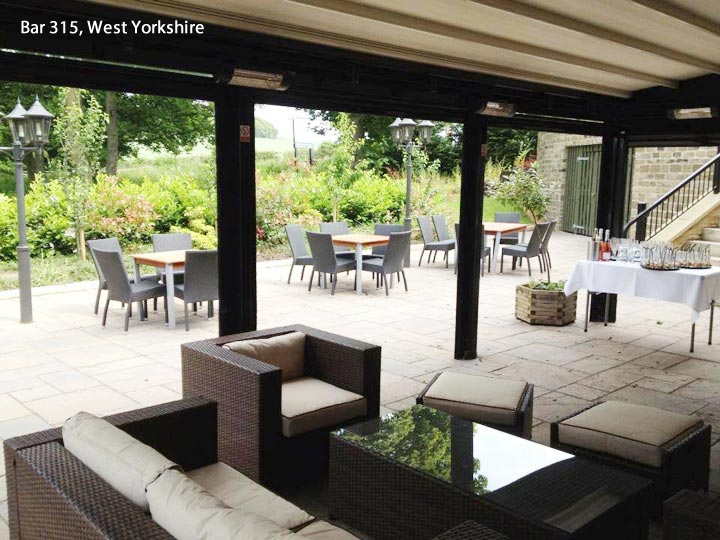 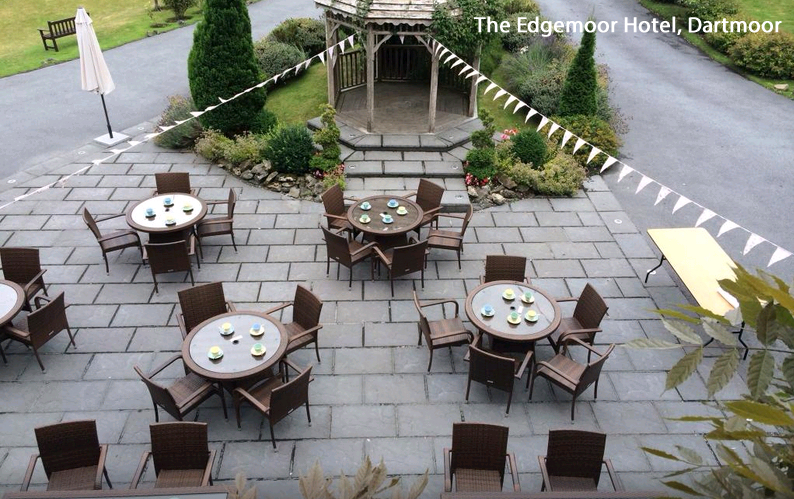 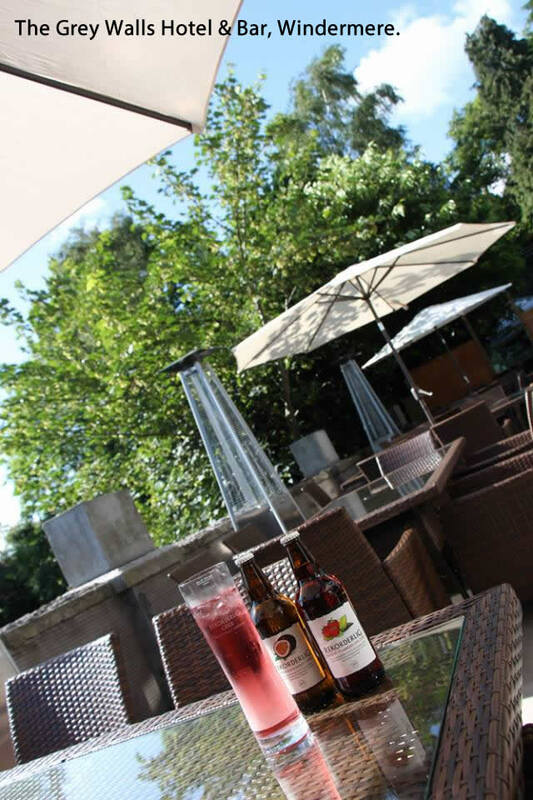 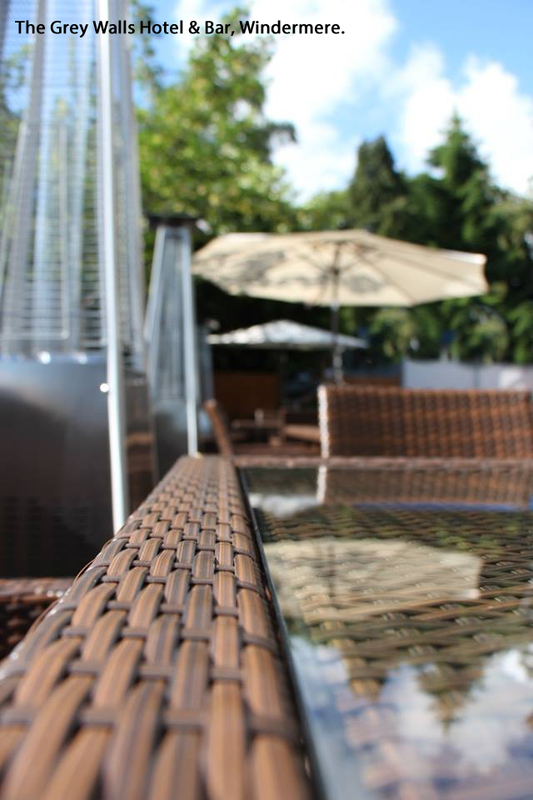 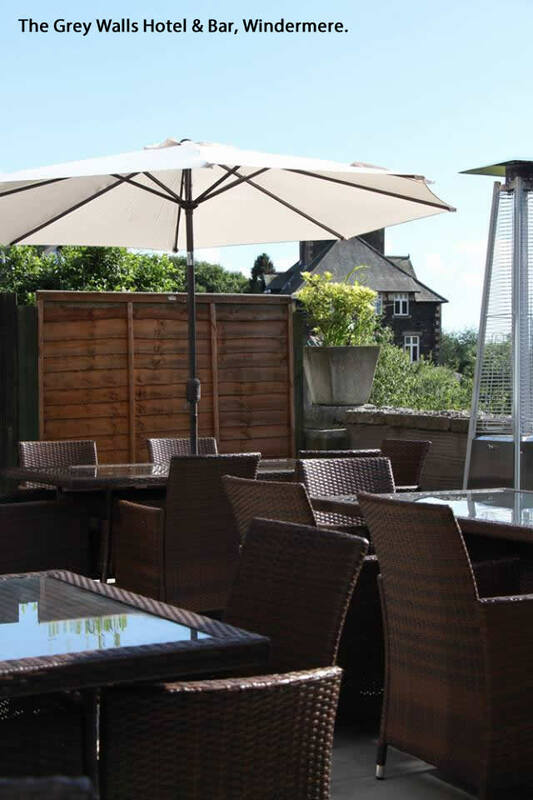 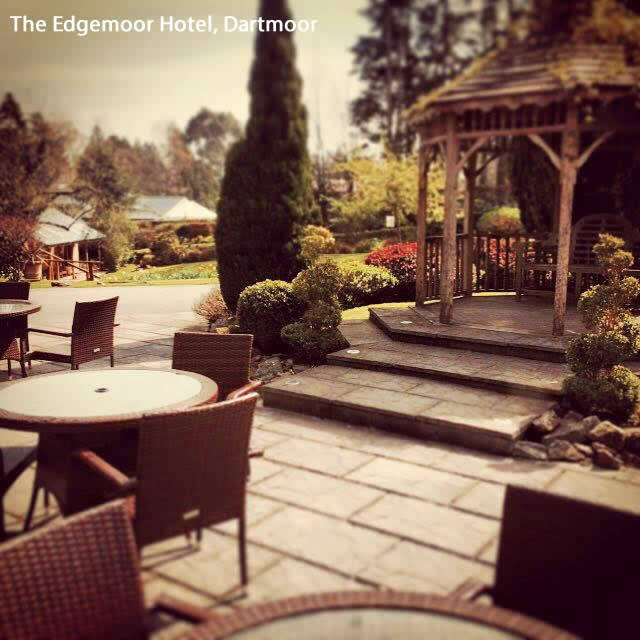 We are a trusted supplier of commercial rattan furniture to many clients and have a proven track record when it comes to dealing with orders from a wide range of businesses, including pubs and restaurants, in the UK and abroad. 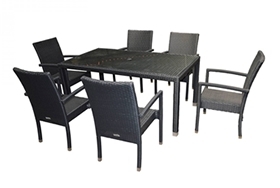 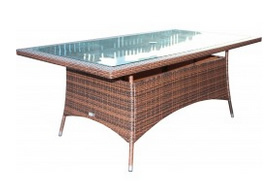 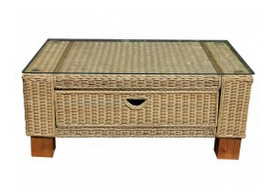 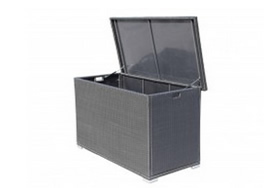 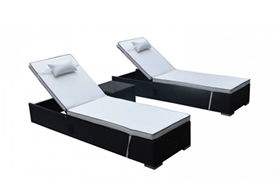 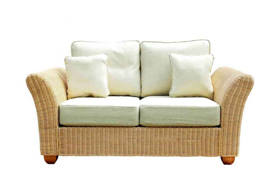 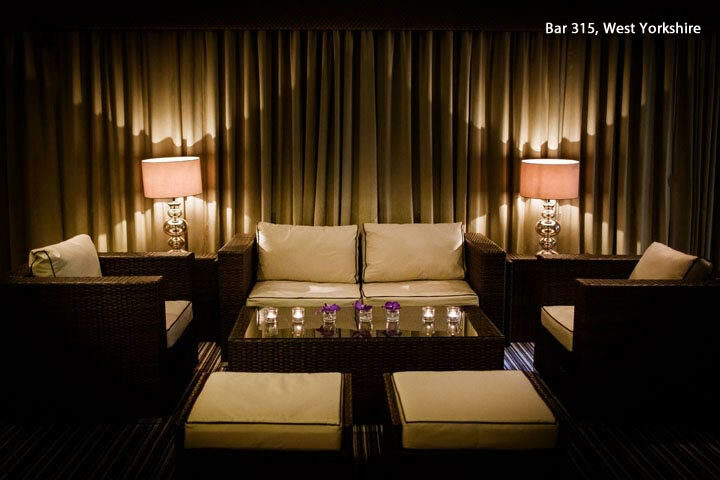 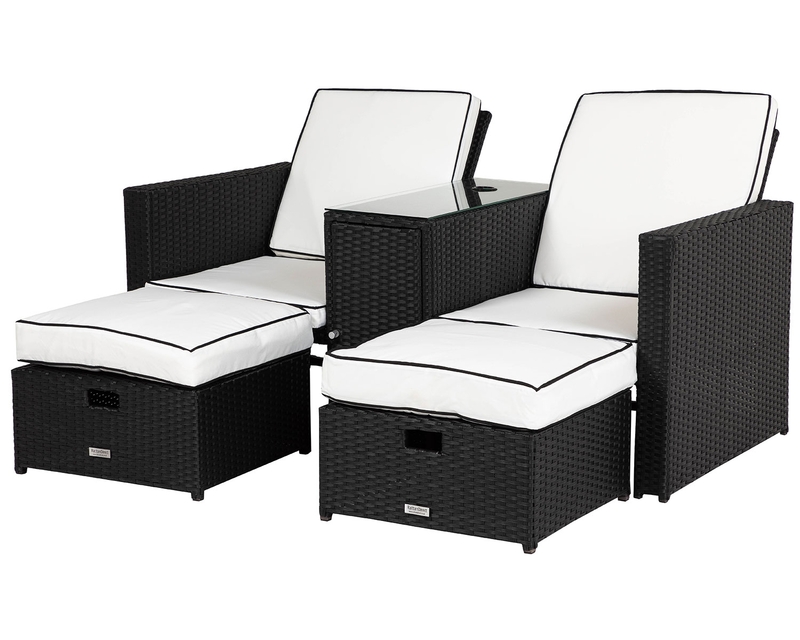 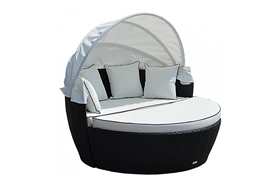 So, whether you’re looking for rattan furniture for bars or rattan furniture for hotels, you’ll be sure to find exactly what you need here. 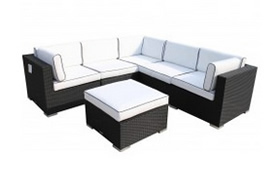 "We are so pleased with the look of our furniture! 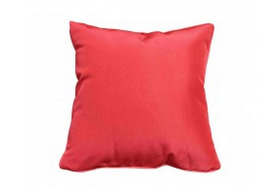 Our customers keep asking where it came from! 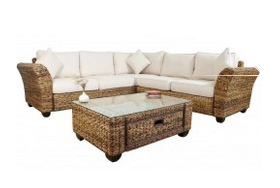 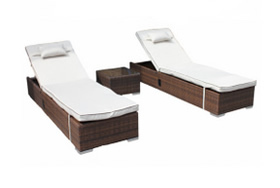 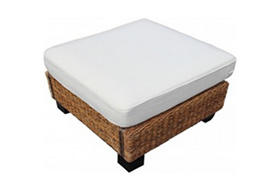 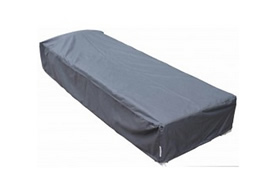 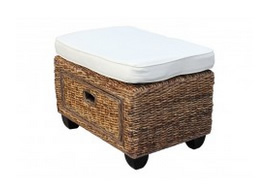 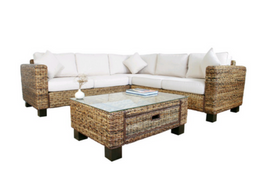 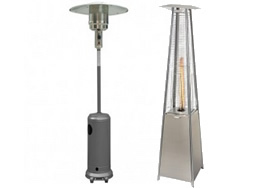 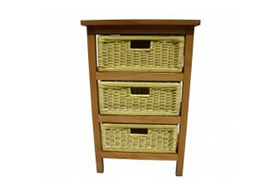 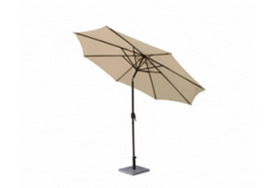 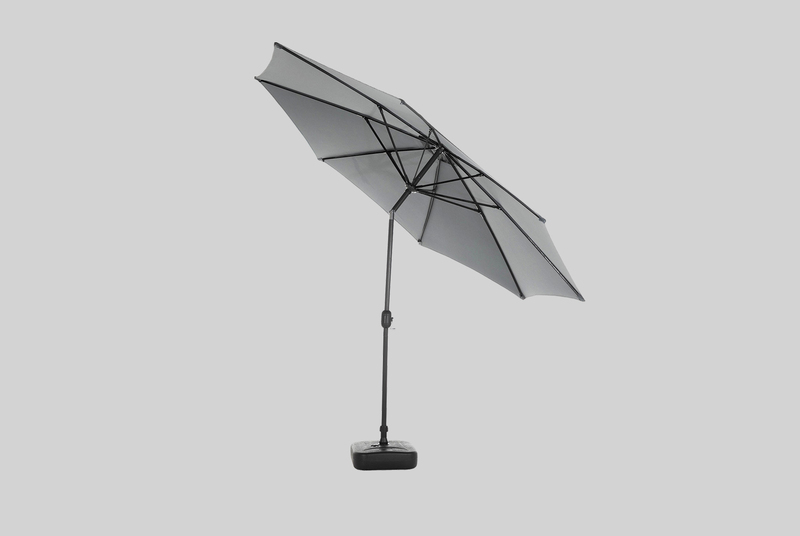 Thank you so much Rattan Direct!" 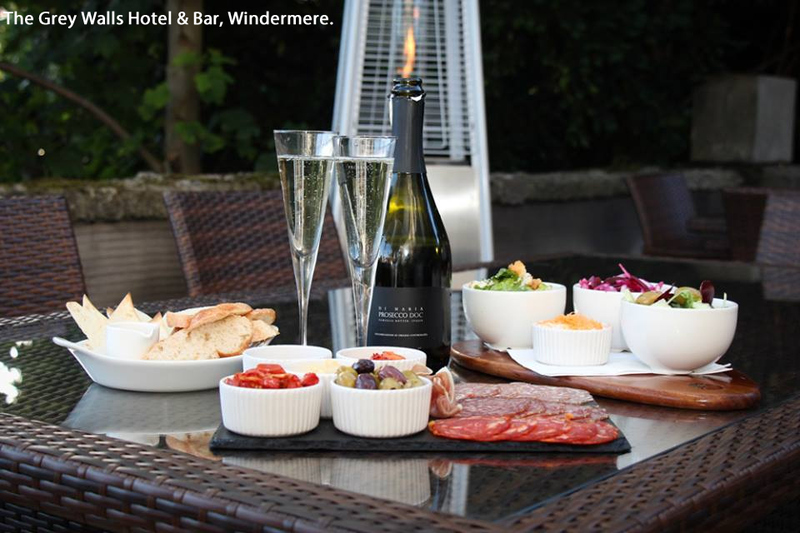 Ruth Yates, Corks Out - Wine Specialists & Bar. 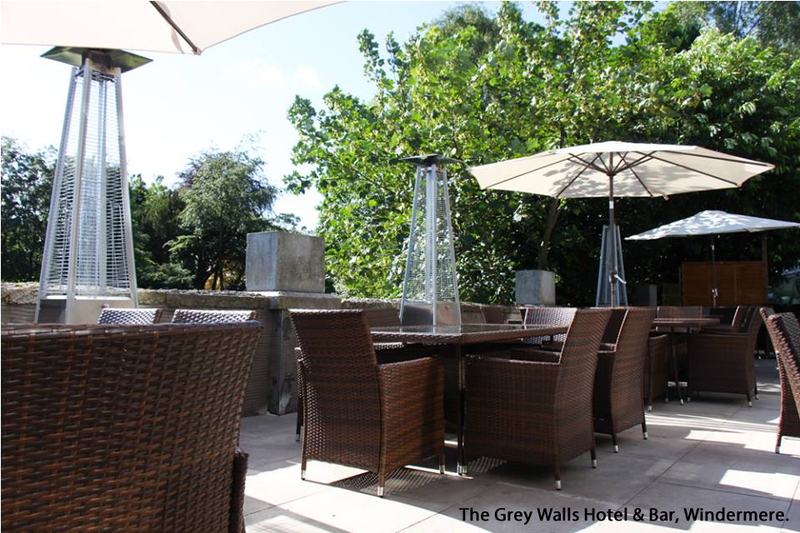 The Grey Walls Hotel & Bar, Windermere.